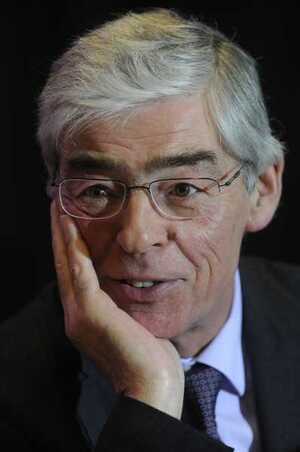 “Alan Dukes was appointed as a public interest director to the bank in December 2008 and paid €127,000 in 2010. “Why did Alan Dukes sing dumb? Tánaiste what are you going to do about these tapes? Sinn Fein’s Mary Lou McDonald during Leader’s Questions this morning. Posted in Misc and tagged Alan Dukes, Anglo at 4:36 pm on July 4, 2013 by Broadsheet.